Cloud helps accelerate your business by enabling digital technologies, IoT, Big Data and Advanced Analytics. BTree Solutions helps ‘everything-as-a-service’ to effectively move and manage in this hybrid world. BTree Solutions just does not improve your cloud performance but maximize your ROI on cloud as well. We combine the right ingredients to the mix so that our customers focus on their business priorities and let us do the continuous monitoring and improvement of the cloud eco-system. We are partnered with leading cloud vendors, including AWS, Azure and Google Cloud. 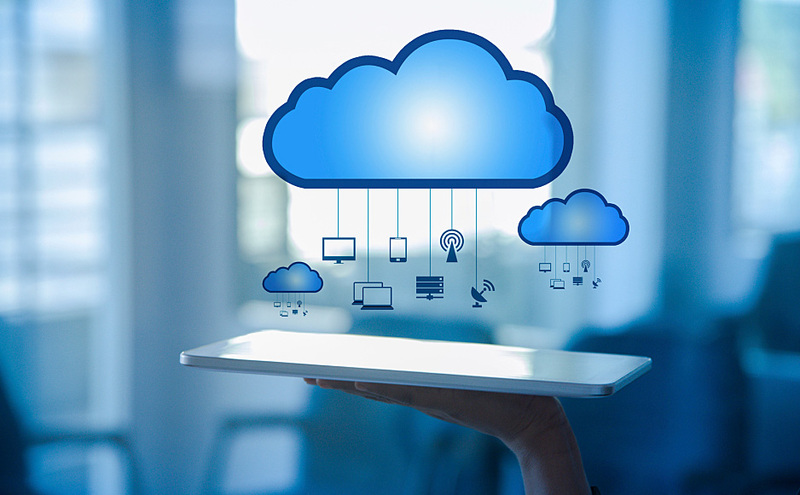 BTree Solutions We work round the clock to make your cloud engine run smooth for you at optimal cost so that you can race your way to success. Isn’t it time for your business to be digitalized? Talk to us.